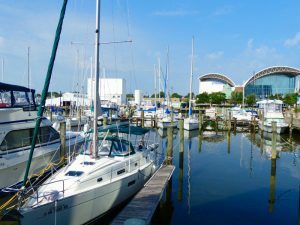 Hampton Roads is the name given to the large body of water that joins South Eastern Virginia and Northeastern North Carolina. The area includes the mouths of the Elizabeth, Nansemond, and James River, along with several smaller rivers, all of which eventually run into the Atlantic Ocean. 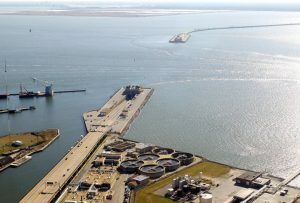 The harbor is one of the largest in the world and deals with an enormous amount of shipping, including several naval stations that are located in the area. 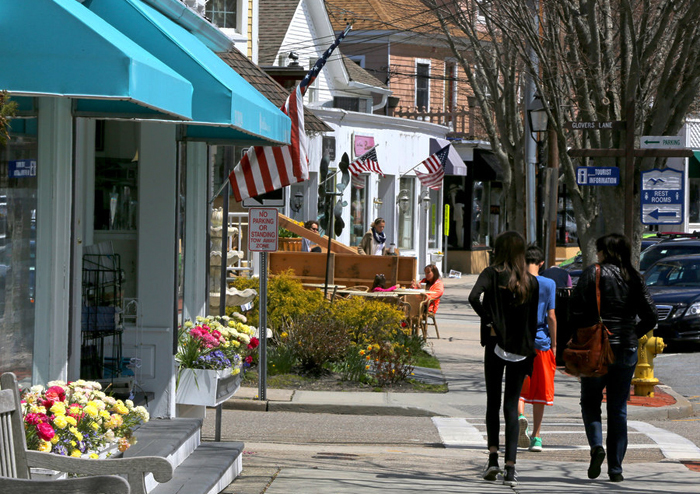 The area proudly boasts a 400-year history and hundreds of historical sites that draw in thousands of visitors from around the world each year. Loads of these attractions and sites can be visited for free now too. 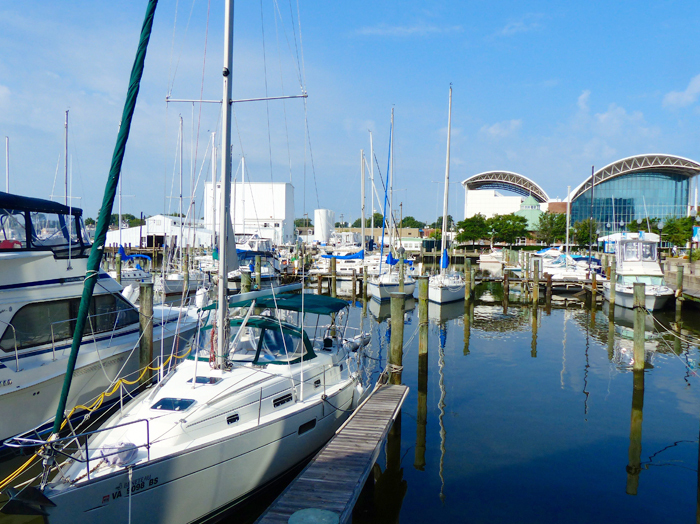 So if you haven’t been to Hampton Roads, then there is no time like the present. 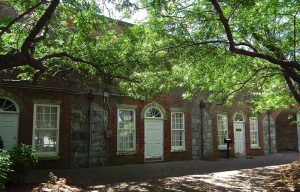 The Historic Triangle is crammed full of amazing buildings, landmarks and other historic places that would be a real crime to miss. 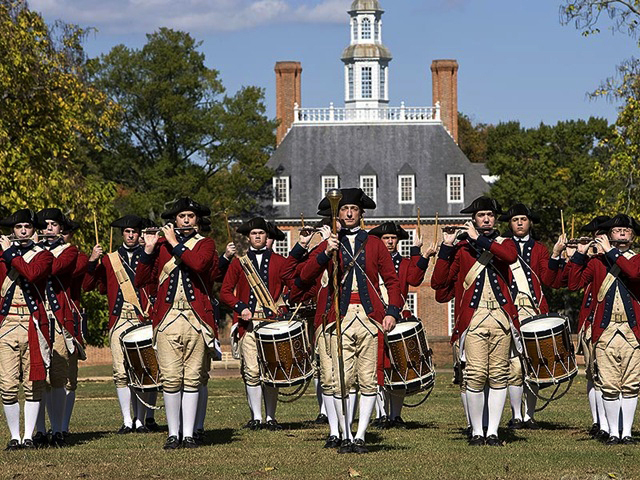 Located on the Virginia Peninsula, it includes the colonial area communities of Jamestown, Yorktown, and Williamsburg, which were some of the earliest settlements in the modern United States. In fact, Jamestown was the first permanent English settlement after it was established in 1607, making this an unmissable site for all those interested in the history of the United States. The locals in these parts have a unique accent that can only be found in this small area of the United States. If you are not from this part of the States then it might take a little time before you pick it up, but if you listen carefully you will hear that locals have a distinct variation on the classic Southern accent that makes them sound slightly different. You will notice that their vowels have a longer pronunciation than the common southern accent does. 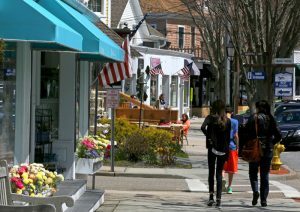 The only way you are going to hear it is by getting out there and talking to people to see if you can sniff out a few genuine locals with the Tidewater accent. The great news is that they are all super friendly so you won’t have much difficulty in getting people to talk to you. 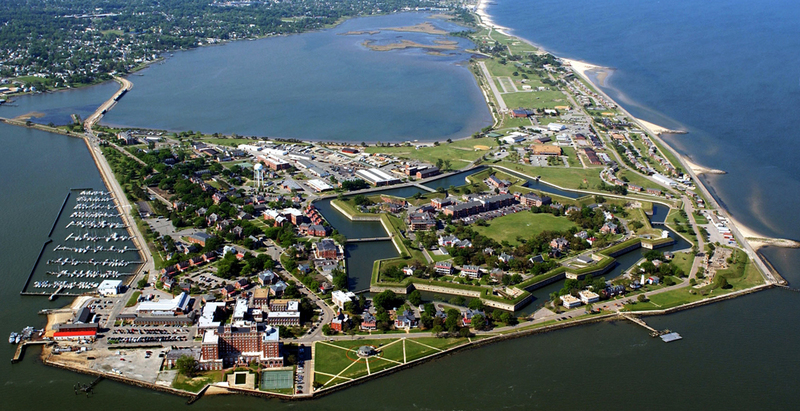 Fort Monroe is steeped in history and is a landmark in the history of the United States. 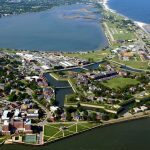 The initial fortifications were built in 1609 on this site thanks to the areas vital vantage point at the southern tip of the Virginia Peninsula. The modern fort played an important part in The American Civil war and is simply breathtaking in its size and strength. The Museum here is full of artifacts such as weaponry from when the fort was in use, which amazingly continued all the way up until September 15, 2011. 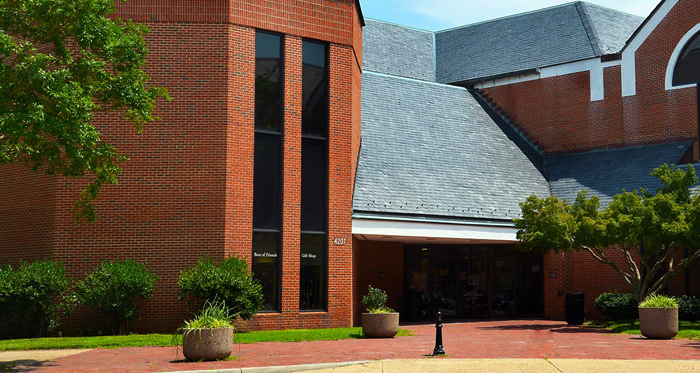 For people who wish to escape the heat and learn more about the region’s history, there is the Hampton Public Library. Even if you are not a local and therefore don’t qualify to take books out, you are still completely free to read books and access a wealth of other media during the library’s opening times. With tens of thousands of excellent books on everything from local history to children’s stories, there is enough material to keep your entire family occupied for years. This beautiful one room chapel was once so popular that it wasn’t big enough to hold the weekly Bible sessions. It is located along a quiet little road in the middle of Hampton’s wonderful countryside, which is the perfect spot for a relaxing and quite humbling visit. Read up on the chapel’s interesting history before you go as this will really add to the experience. When you visit this amazing park, it comes as a real shock to discover that this area was only recently reclaimed from old garbage sites and borrow pits. The 456-acre park is a testament to how we can restore the wonder and beauty of nature if we are just prepared to try. 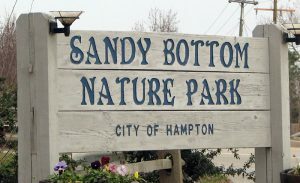 The park has a variety of environments including a lake, forest, wetland, and marshes, so it is a haven for a multitude of animals, fish, and birds. 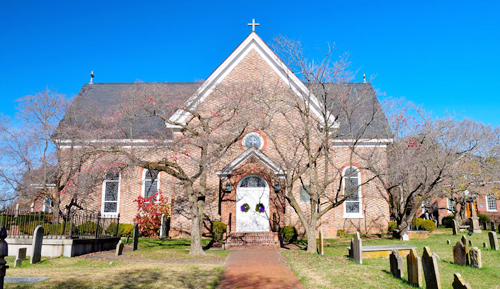 Founded way back in 1610, St. John’s is America’s oldest English-speaking church that has remained in use ever since its inception. 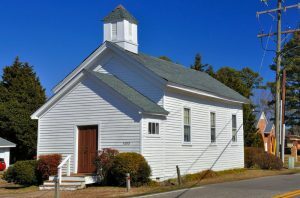 Though the church has gone through four different buildings, the present one dating from 1728 is a wonderful little building that radiates a quiet charm. Keep an eye out for the stained glass window depicting the baptism of Pocahontas that dates from 1887, it is a real treat. 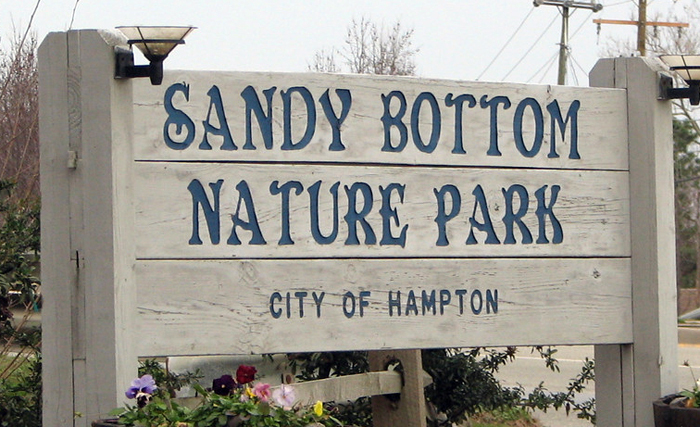 The city of Hampton has some amazing little parks and recreational spaces that are definitely worth a visit. Particularly nice are the ones that give you a glimpse of the harbor area where you can sit and watch the armada of ships hurrying back and forth. The first ever bridge/tunnel road, the Hampton Roads Bridge/Tunnel was opened in 1957 and was the first of its kind. It was later followed by the longer Chesapeake Bay Bridge/Tunnel in 1963 and the Monitor Merrimac Memorial Bridge/Tunnel back in 1992. The reason behind this unique transportation innovation was the perceived security threat posed by the areas many naval surface vessels having to pass under conventional bridges, thus the concept of the bridge/tunnel was born. 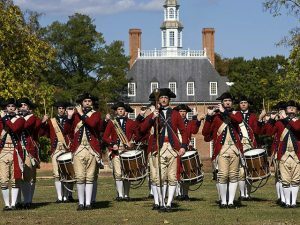 Most people don’t know it but Hampton was the site of America’s first free schools. 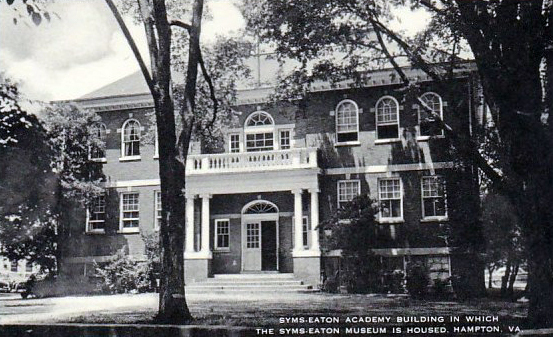 Both the Syms and Eaton free schools, which would later become the Hampton High School, were established in Hampton in 1634 and 1659 respectively. 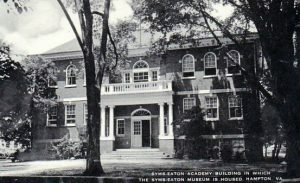 As a result, the current school can proudly boast being the oldest public school in the United States today. So what would be more appropriate than giving this free school a free visit so you can learn more about it? 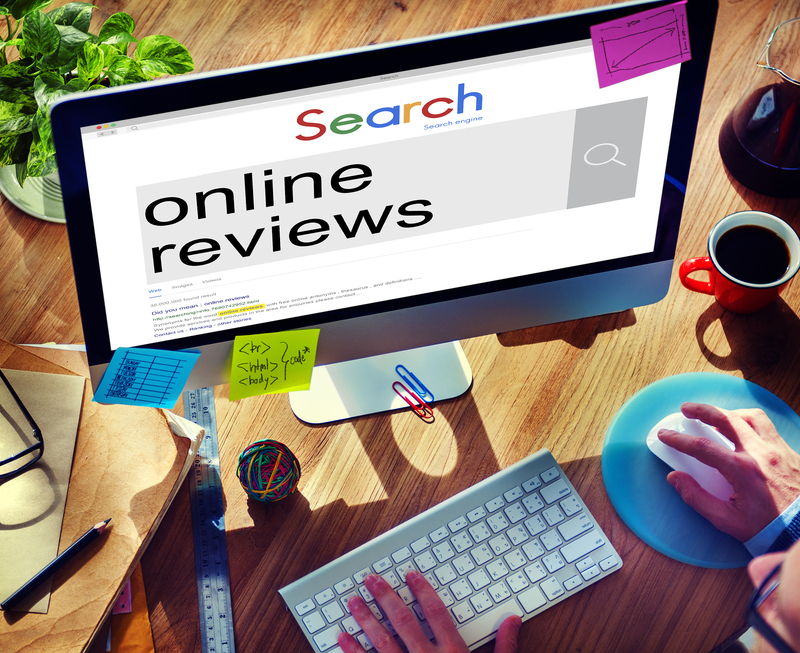 We appreciate companies who offer true quality for a reasonable price, so we do our part to spread the word about things that are really worth buying. After all, we are consumers too, so we understand the merit of a great purchase as much as anyone else.